Bahamas! A prosperous Caribbean state which comprise of more than 700 islands is one of those states which import bulk quantity of used vehicles majorly from Japan. 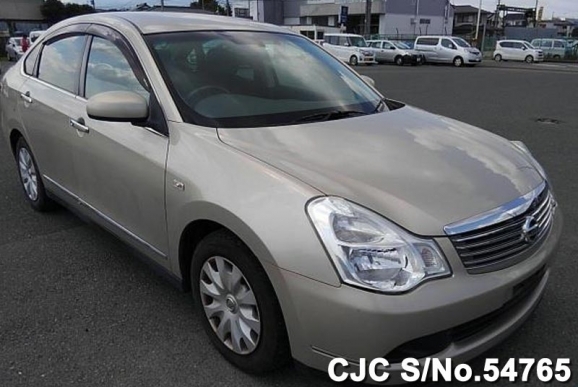 It is economically suitable for people of Bahamas to import used vehicles from Japan. Good per capital income makes Bahamas a very suitable market for importing used cars. George here from "SKECHERS" in the Zimba..
Nissan Caravan is a stylish and luxury designed passenger and cargo van provides an ease and comfort of traveling for customers. It was manufactured by Nissan Motor Company in February 1973.It is a fabulous vehicle built with a five-door structure with having two front doors, two sliding doors in the middle, and a rear back door for stuff delivery. It is also well known by two different names, Homy and Urvan. 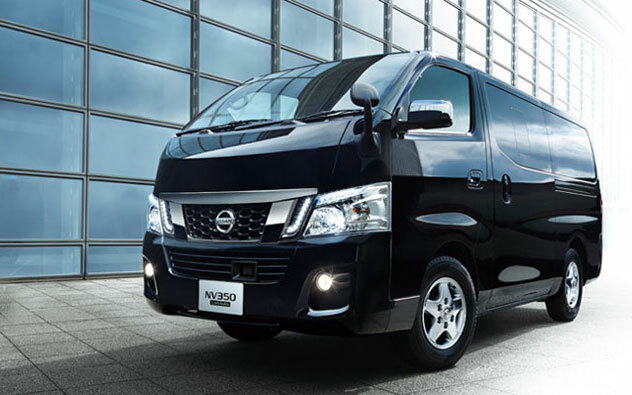 The Nissan Homy is said to be an identical version built with almost similar specifications and design structure. It had a fuel engine of 1.5 and 2.0 liters gasoline. It was also accessible with the 2.0-liter inline turbo diesel. It had a comfortable seating space for 15 passengers. The 2nd generation was launched in the market in August 1980.It was introduced with a new appealing look of GL Version. It also had an added benefit of five-speed manual transmission with a Nissan-Matic transmission. The newest Model has come up with the clean diesel technology. It also has had an excellent transformation with an extended roof and impressive looking light-duty van for both commercial as well as private activities. It is an extremely fuel efficient vehicle with a pleasurable family-friendly drive. Car Junction offers Used Nissan Caravan for Sale at a good price. We are the dealers of all sorts of Japanese vehicles in Africa, Asia, Pacific, and the Caribbean. We have a discounted version of Right Hand Drive Caravan with 3.0 Liters Diesel and manual gear speed. Its extra features include power steering, air-condition, central locking, power windows, and ABS.